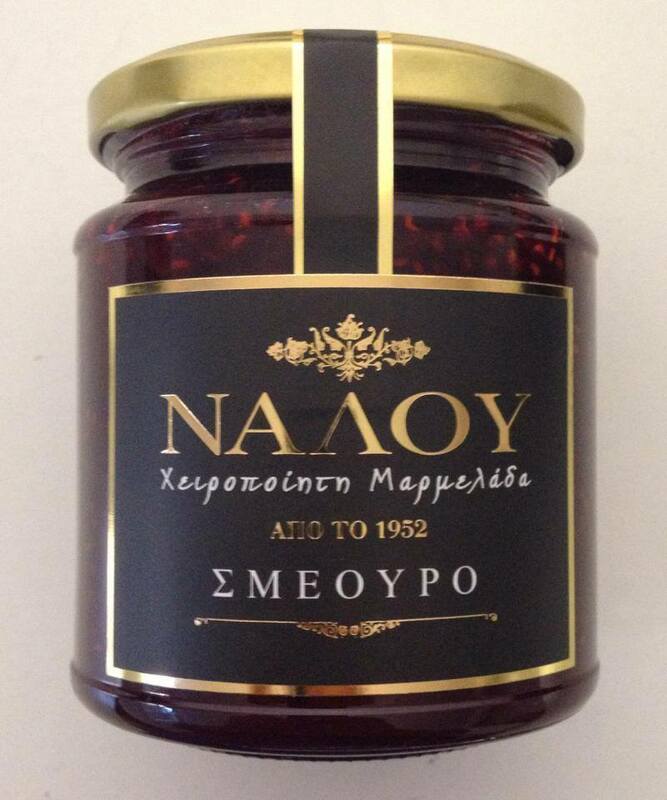 NALOU handmade marmalades and jams were first produced by Antonios Rombakis and his wife in 1952, in very small quantities intended mainly for consumption by the family and friends. 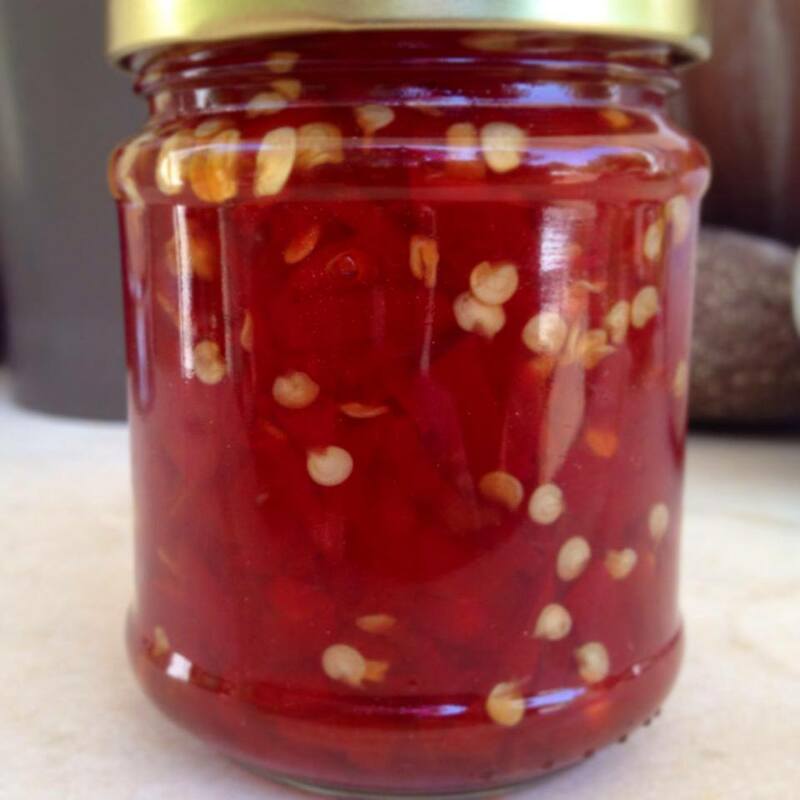 Shortly the authentic recipe was loyally followed for the production of additional flavours, aiming at a wider but always demanding range of customers. The exclusive use of fresh fruits, the hand made production process together with the absence of any artificial colourings, flavourings and preservatives maintained the exceptional quality of our products. 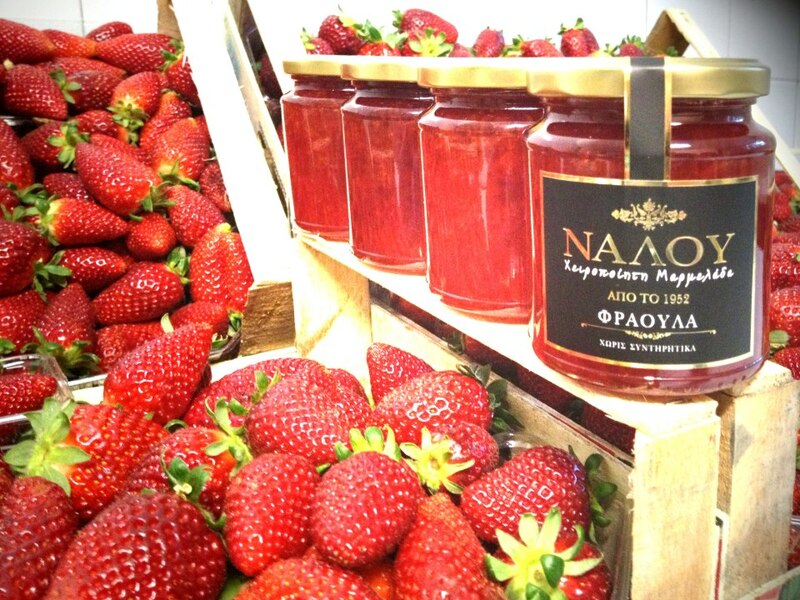 Later the business was passed to Antonia Rombakis, second family generation, who succeeded in expanding NALOU handmade marmalades and jams gaining enthusiastic customers in Greece as well as abroad. In the years that passed, modern developments in food processing together with tradition and accumulated experience, were incorporated in the production line ensuring total quality control of the final product. 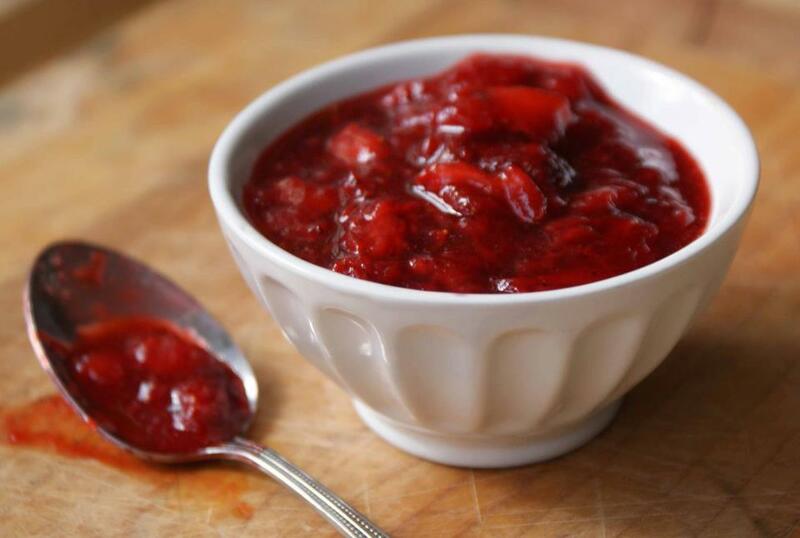 However, these developments did not affect the old traditional recipe, the production remains hand made, fresh fruits are exclusively used while any artificial colourings, flavourings and preservatives are excluded. 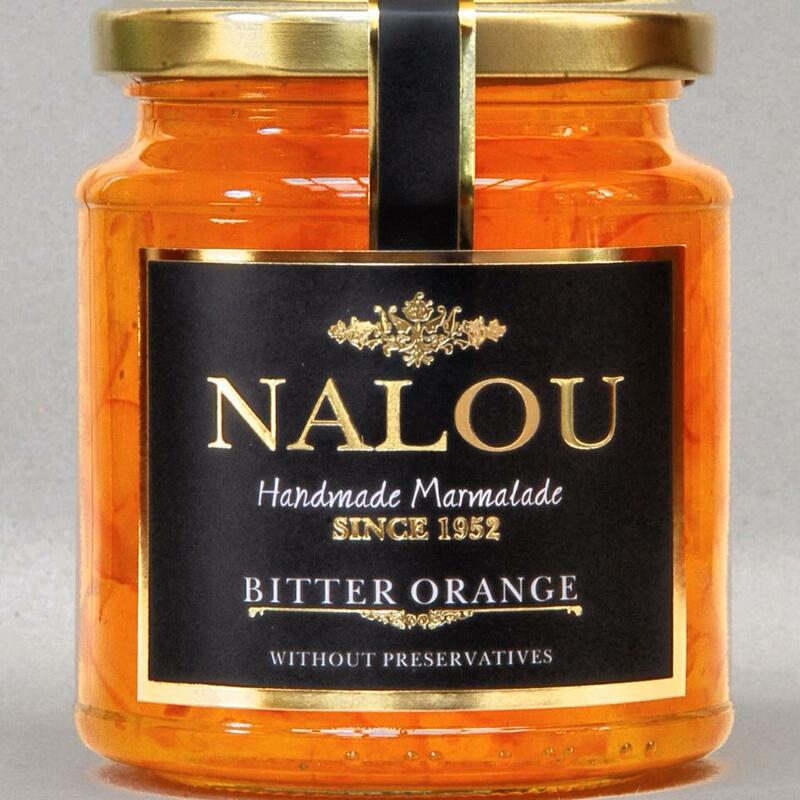 Today, more than 50 years later, NALOU handmade marmalades and jams, in the hands of the third family generation, remain dedicated to the initial vision and philosophy: products of excellent quality and absolute respect to the consumer.